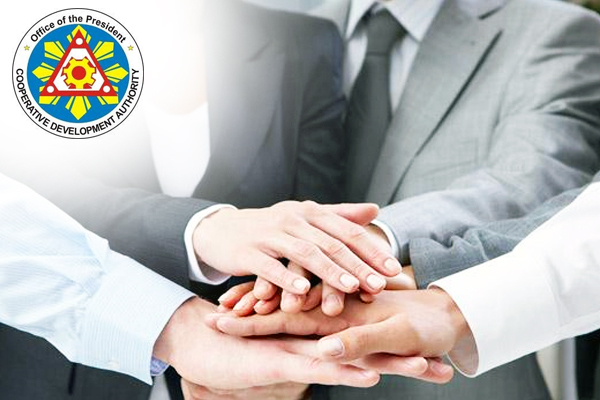 The Cooperative Development Authority (CDA) is a government agency which registers all types of cooperatives in the Philippines. In order to qualify, you must have at-least 15 members in your proposed cooperative. The proposed business name, which should include the word “cooperative”, must be submitted to the CDA office, and all other necessary requirements such as the economic survey, articles of cooperation and its by-laws and the names of the cooperative’s directors.